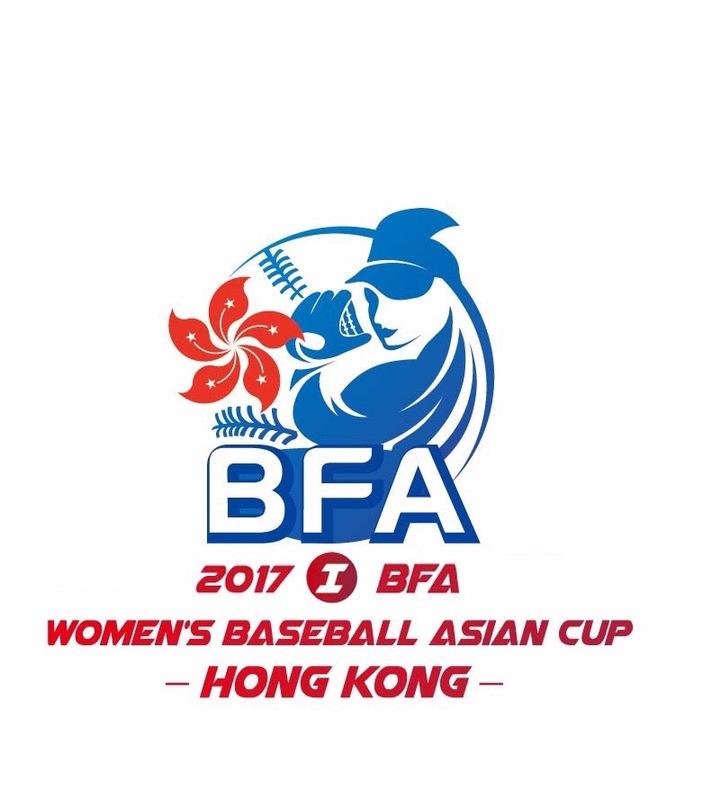 FOR RELEASE 25 May 2017 - The Hong Kong Baseball Association (HKBA) is pleased to announce that in 100 days, the first ever BFA Women's Baseball Asian Cup (WBAC) with six national teams will come on the field to show the world women play baseball well too, a sport for all. WBAC will be held on 2-7 September 2017 on Sai Tso Wan Baseball Field, No. 90 Sin Fat Road, Lam Tin, Kowloon. To promote the WBAC, the HKBA will organize a series of pre-events with different partners between June and August to invite public to feel the beat of baseball. Please visit our "Pre-events" page for more information. We look forward to welcoming the participating teams and your participation in the pre-events.